This case was commissioned by Public Education Network (PEN) and prepared by the Rennie Center for Education Research and Policy. 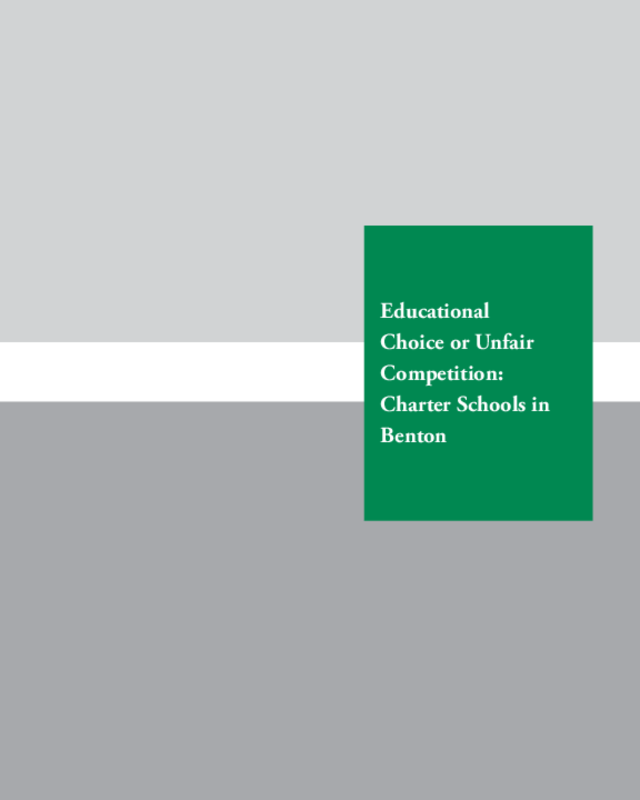 This case was designed for use at PEN's 2006 annual conference, and focuses on the topic of charter schools and school choice in a fictitious large city. Copyright Public Education Network (PEN) and Rennie Center.